The kitchen is an area in a home that promotes a certain connection with every member of the family. There are a multitude of kitchen paint ideas suitable for the home. You just need to pick one that can enhance its atmosphere exactly as how you’d like it. 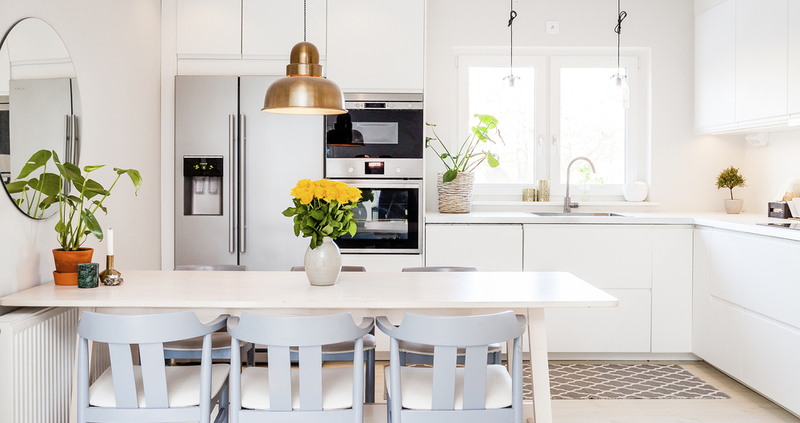 From neutral tones to warmer hues, choosing the best kitchen color can be a painstaking task, especially if you have no professional help in the process. Kitchen color ideas range from a variety of palettes. 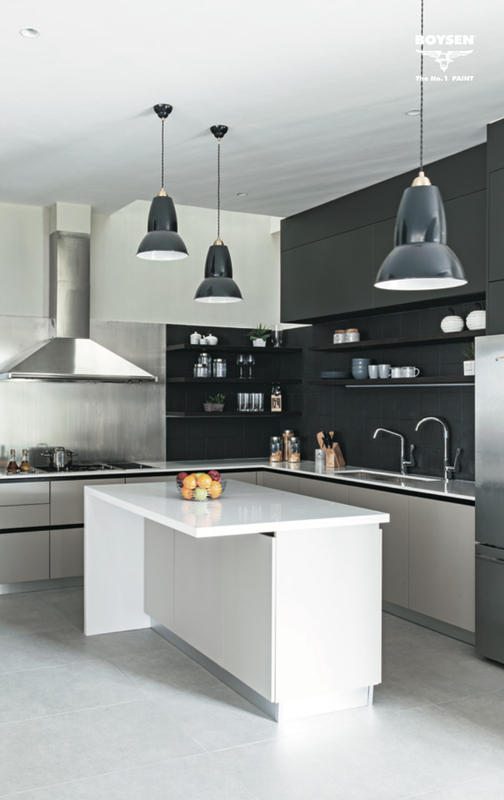 White as a choice of color for your kitchen will help enhance lighting. This will create the illusion that the space is bigger. White also creates a crisp and cool impression. It can go with any color so you can opt to add other hues in your kitchen appliances, cabinetry, countertop, or accessories. Yellow is another favorite especially in the kitchen. This color radiates a welcoming ambiance, and would be ideal if you are the type to entertain. 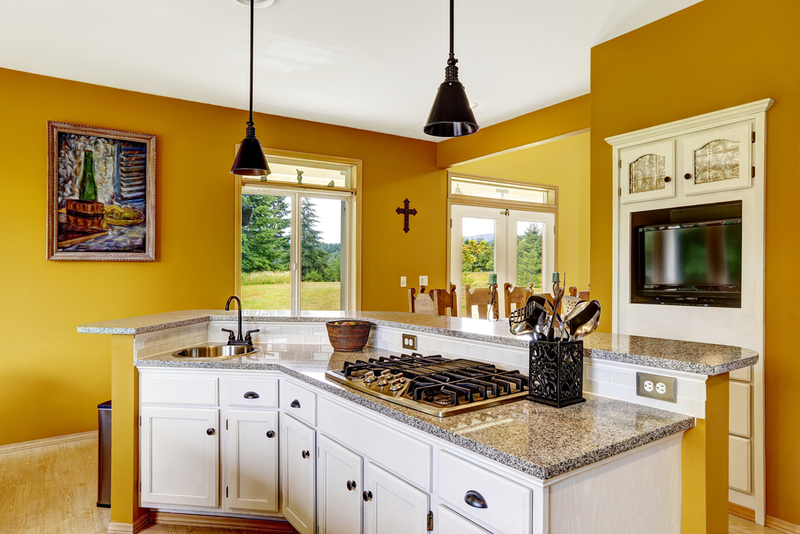 Think about using yellow if you have an open kitchen or if your kitchen is big enough to entertain guests in. Definitely it would also be great if you have a dine-in kitchen where you and your family have your meals. Who wouldn’t want to a bit of sunshine while eating, right? Fiery reds are the best option for families with kids who are picky eaters. The color aids in stimulating appetite which is why it is a popular choice in many restaurants. Gray, once regarded as a dull and lifeless color, has enjoyed popularity for many decades now. It is also a color of choice for many homeowners in kitchens. This neutral color has many shades and is a safe choice for the walls of the kitchen. What’s easy about this neutral is that it can work very well with many other colors. Gray became fashionable with industrial interior design, especially with the use of concrete in the homes. If you prefer something other than paint, then Konstrukt is a Boysen product line that can give you this look. You can also use green in your kitchen. Boysen Color Trend 2018 has the Be Here palette with a lovely deep shade of this hue called Forest Ranger. Green symbolizes nature, renewal, growth, even money. This kitchen color idea is suitable in bringing a refreshing dynamic into your home. 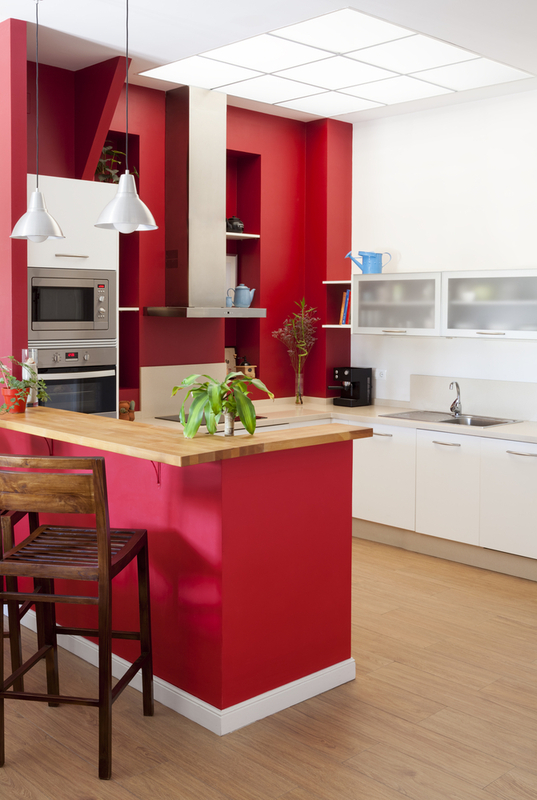 Draw life into your kitchen by painting it with the color that appeals to you. What kind of hue would you like to be surrounded by while you eat together with your loved ones, or when you’re preparing a meal? 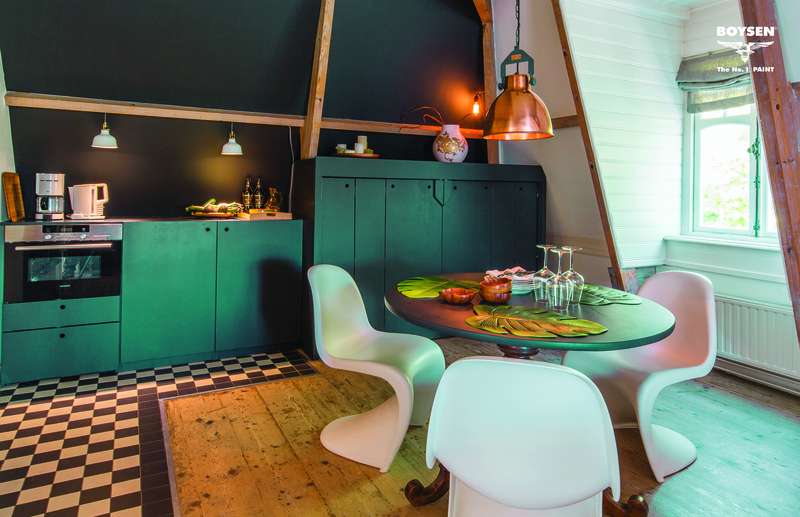 Learn more about kitchen paint ideas here in Let it B (#myboysen). For technical questions, email us at ask@myboysen.com.